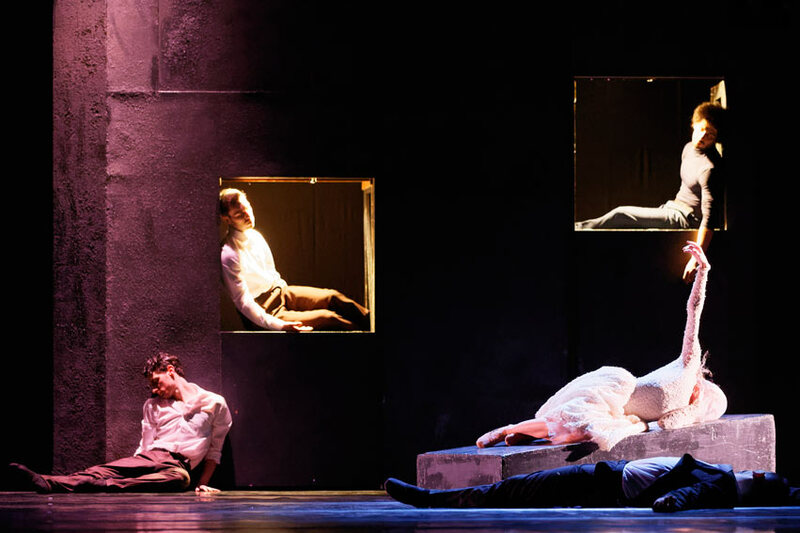 One of the most popular ballets in the repertoire of Balletto di Roma, Juliet and Romeo returns to the stage in a new production by Fabrizio Monteverde. 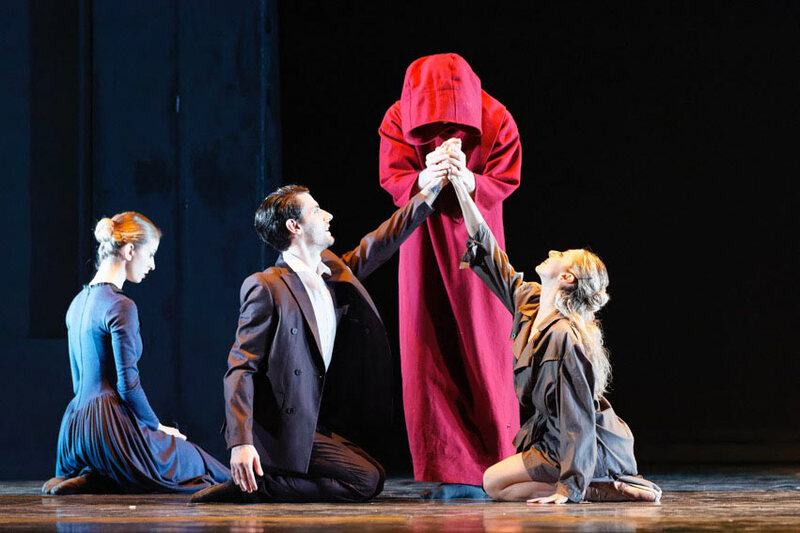 Following the innovative version of the Shakespearian tragedy proposed by the same choreographer in 1987, subsequently restaged by Balletto di Roma in the early years of the new millennium, Monteverde’s new production of Juliet and Romeo adheres faithfully to both William Shakespeare’s play and Sergej Prokof’ev’s score. 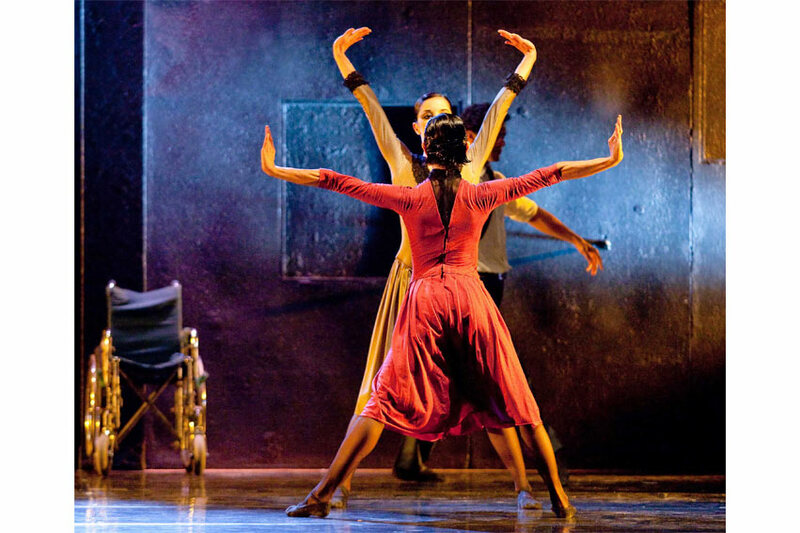 The new, marvellously bare interpretation perfectly expresses the choreographer’s dedication to exploring the deepest and most complicated emotions. The story of the two young lovers is relocated from the northern Italian city of Verona to an unspecified provincial town in the rural south, a typical southern Italian community governed by age-old traditions, unspoken rules, family feuds, joyful affections, stunning beauty and aggressive ferocity. In addition, the lover’s feelings are further exasperated by a shift in time: the playful exoticism of Shakespeare’s medieval Verona is abandoned not for a Romantic 19th century setting but for a moment in the aftermath of the Second World War, a time when the tension between traditionalism and the drive for reconstruction and renewal is at its height. The reverse order of the title immediately indicates that the leading character of this story is Juliet, a young woman who, despite the conservative beliefs with which she has been imbibed by the village society in which she lives, has a clearly rebellious streak, a desire for emancipation which will prove bitterly – and fatally – useless. It is Juliet’s audacious independent spirit which makes the shy and solitary Romeo fall in love with her, her powerful anti-conformism literally overwhelming him. However, two other female figures also pull the strings of the tragedy: the conservative, narrow-minded, distant yet similar Capulet and Montecchi matriarchs, the mothers of the two young protagonists who dictate events like two mavens in the shadows, right up until the final tragic epilogue. 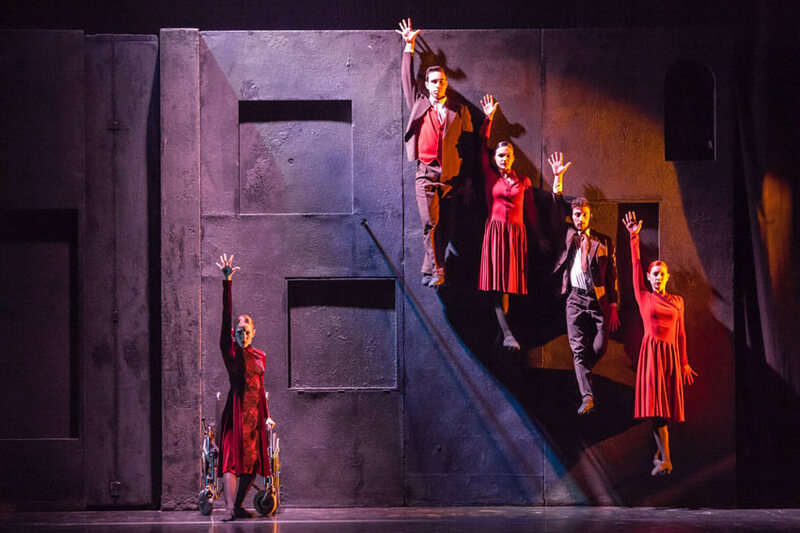 This audacious reinterpretation of the original work focuses on those sentiments and universal ideas which still steal the hearts of the readers of Shakespeare, expressing them even more strongly through the energetic and overwhelming style of choreographer and director Fabrizio Monteverde.